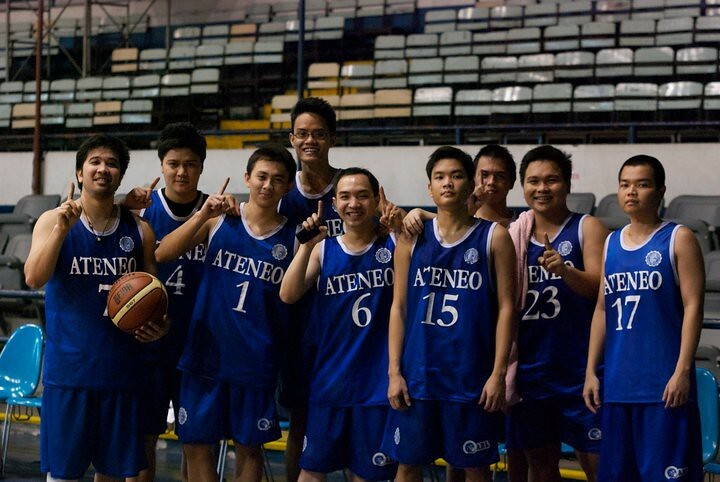 Ateneo Blue Eagles: Four-Peat Basketball Champions! I wasn’t supposed to be at the Araneta Coliseum yesterday since I didn’t have tickets. I tried texting various friends for the valuable commodity, but it seemed as if everything was sold out. After my morning class in Makati, I took the bus to the Quezon City, since the MRT was (for the nth time) out of service. It was a fortuitous, albeit unexpected change of plans. Still groggy from my usual naps during long commutes, I checked my phone for messages. My friend Adi was asking whether I was still willing to watch. My face lit up! It took a few minutes for me to regain my bearing (I was still somewhat stuck in dreamland), when I realized that the bus I was riding in was slowly crawling towards the promised land itself – Cubao! I could not believe my luck. 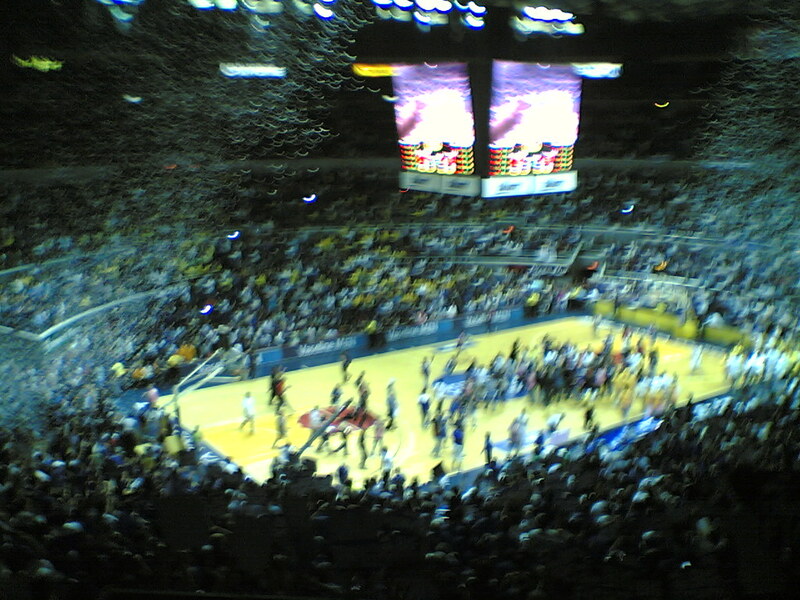 This was the first UAAP basketball game I watched live this season – and only the second since college graduation. 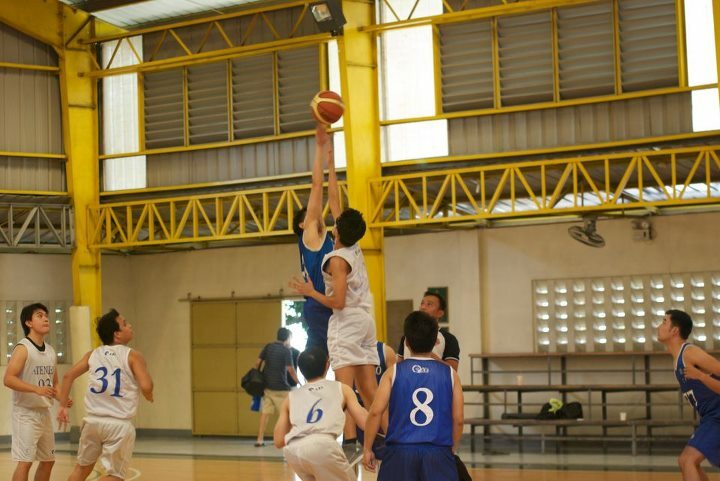 Perhaps it was due to the age gap between myself and the players on the UAAP lineup. Instead of religiously watching the games on TV, I found the live telecast particularly tame and distant. But then again, the fires of school spirit still burned. Needless to say, I had loads of fun watching the game with my high school friends. I can hardly remember the last time I watched a UAAP basketball game live with my high school barkada (nine years ago perhaps?). The atmosphere was refreshingly electric, especially when the sea of Blue erupted in cheers. It was a reunion of sorts, as I randomly bumped into a cacophony of familiar faces clad in the Blue and White. 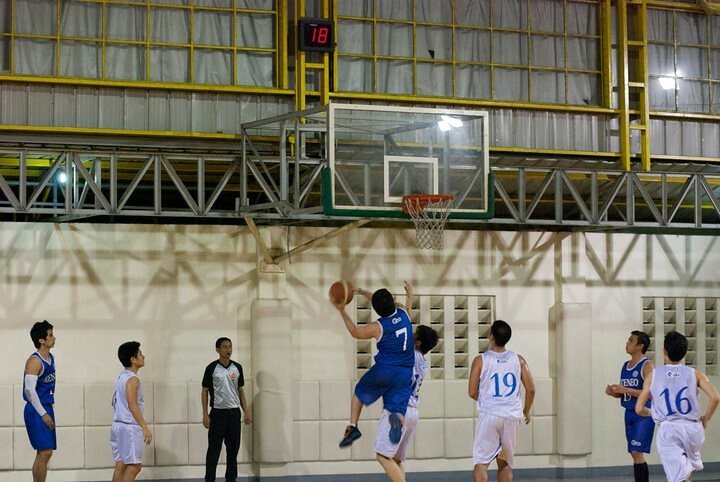 Aside from a few terse moments at half-time, the game seemed like a walk-in-the park for the Blue Eagles. 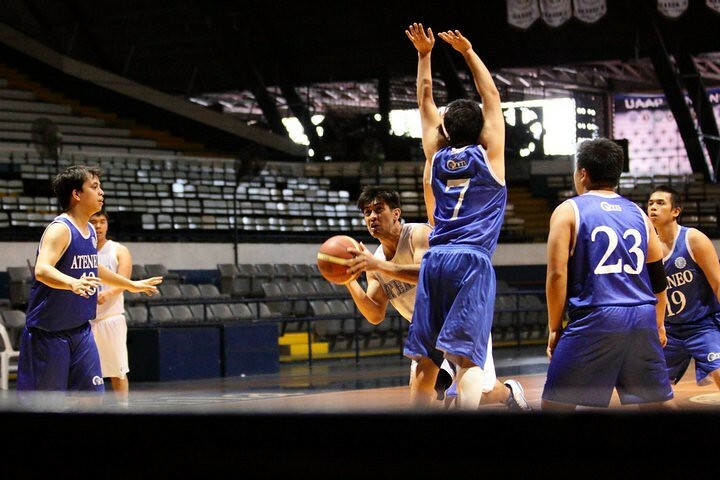 After leading by a mere point after the second quarter, the Tamaraws suffered a mean shellacking at the second half. 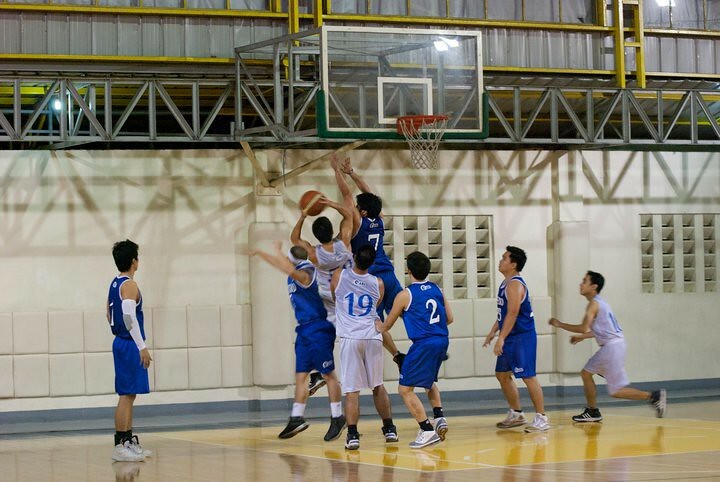 Bannered by the super rookie duo of Kiefer Ravena and the seven-foot Greg Slaughter and reliable veterans Nico Salva, Kirk Long and Emman Monfort, the defending champions walloped the Morayta-based dribblers. The bench also chipped in, with Juami Tiongson having a productive stint, notching 11 points in 10 minutes, according to an Inquirer report. I almost lost my voice cheering at Tonino Gonzaga’s fine defensive stops against FEU superstar RR Garcia! The intensity that he displayed on defense personified the efforts of the rest of the team. From my comfy Upper B seat, Tonino’s no-nonsense, stoically fearsome demeanor was highly recognizable. 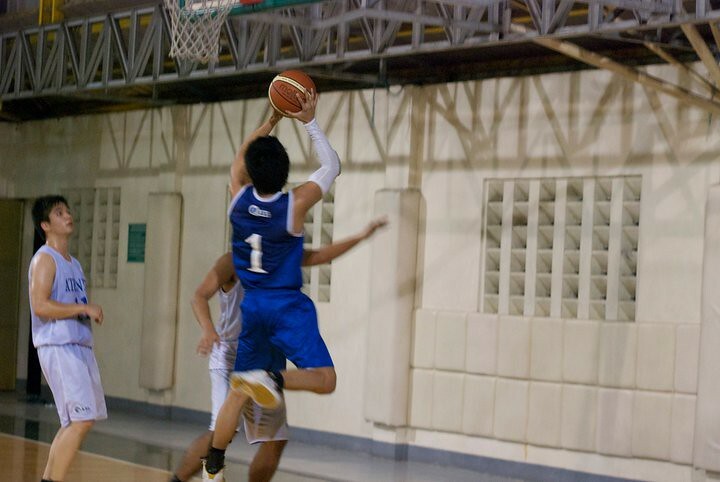 I just loved the way he banged the hard court, as he manned the tip of the Ateneo defense against the FEU half court set. 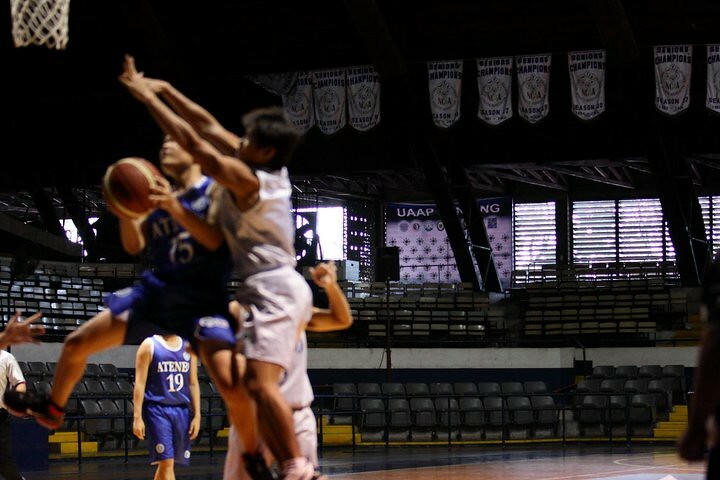 The true blue Atenean, like the rest of the Blue Eagles squad, meant business. I had a fun-filled Saturday, watching the Alma Mater reap impressive basketball success in the company of my good friends. Even if I hardly know the players (or most of the young Ateneans at the venue), the fabric of school pride was woven quite firmly. 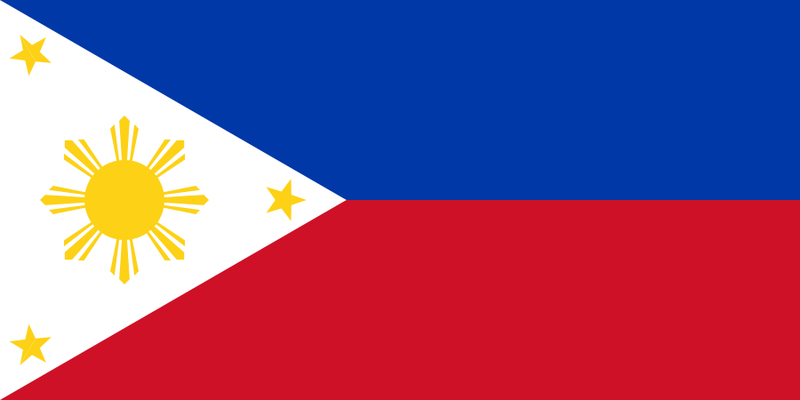 To the Blue Eagles and the rest of the Ateneo community: Congratulations!